This week we will explore terminology and definitions for the essential concepts for this course. Through a process of deconstructing each of the terms, then patching them back together, we will gain understanding. By sharing your thoughts in a video response, you will experience critical analysis while expressing ideas, information and issues related to critical digital literacy. Examining essential frameworks for digital teaching will focus and shape your understanding. 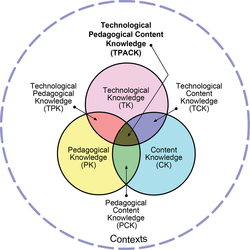 Exploring the TPACK and SAMR models from the perspective of critical digital literacy and your personal teaching experiences will help build connections between theory and practice. What is 'critical'? What does critical mean to you? 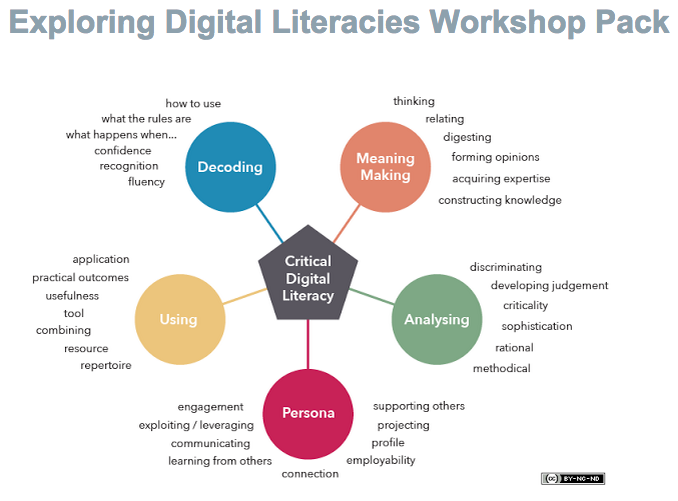 Where do you feel 'critical' is found in teaching or learning about digital literacy? 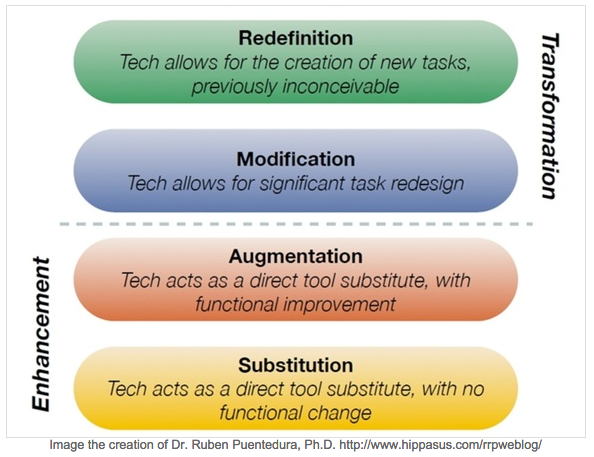 Examine these two frameworks used by classroom teachers to make sense of digital technologies. ​How do these inform your understanding? Your Flipgrid response can be done with OR without the camera on (you can cover using a slip of paper if you're more comfortable OFF camera - it's your choice. Give it a try and while doing your response, consider how this digital tool could be used in your teaching practice, or what considerations you'll need to make before using FLIPGRID in your teaching practice. Post in D2L discussion forum. Respond to one or two of these question prompts. 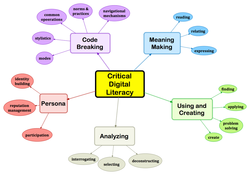 ​What is critical digital literacy? What does critical mean to you? 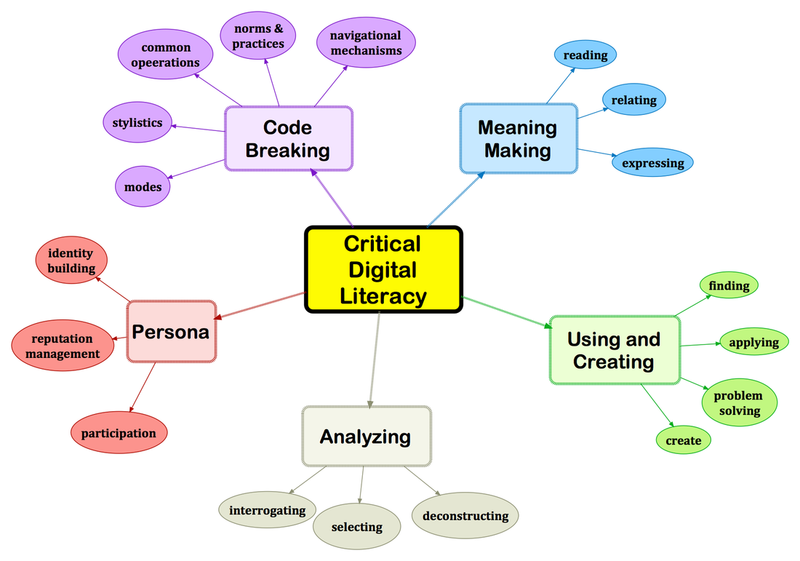 How does the critical digital literacy model from Hinrichsen & Coombs support or restrict your understanding? 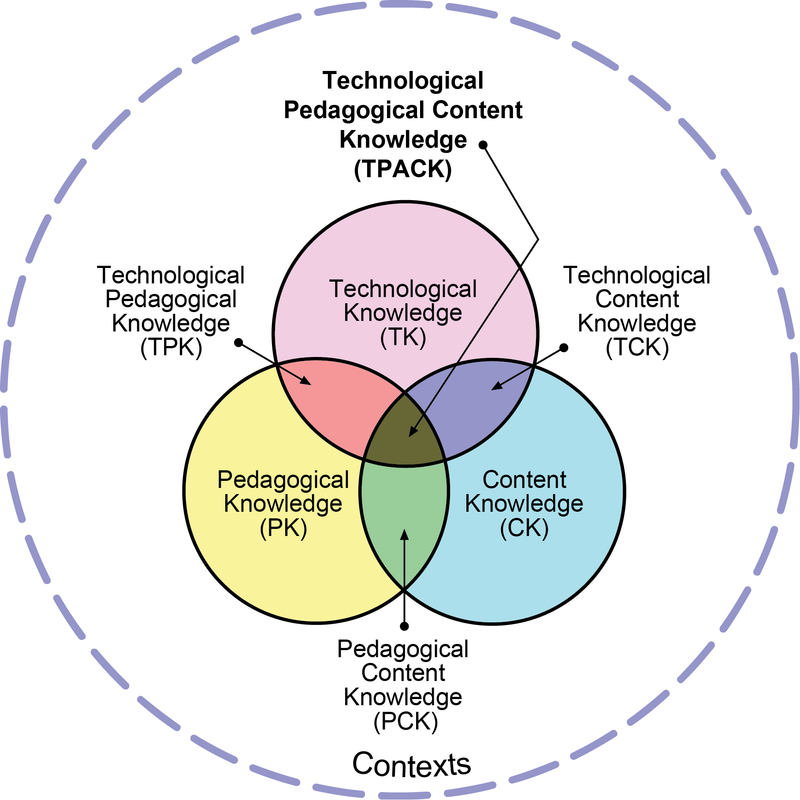 How does TPACK or SAMR fit into critical digital literacy?